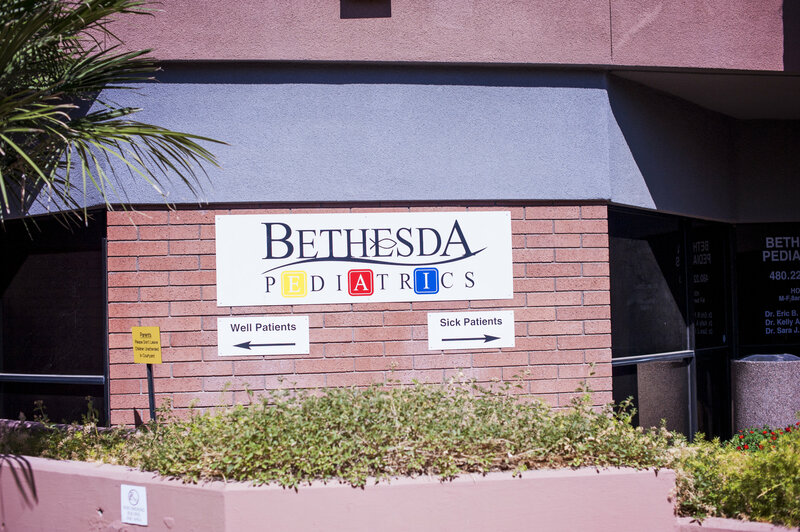 Bethesda Pediatrics has been part of the Chandler Community since 2003. 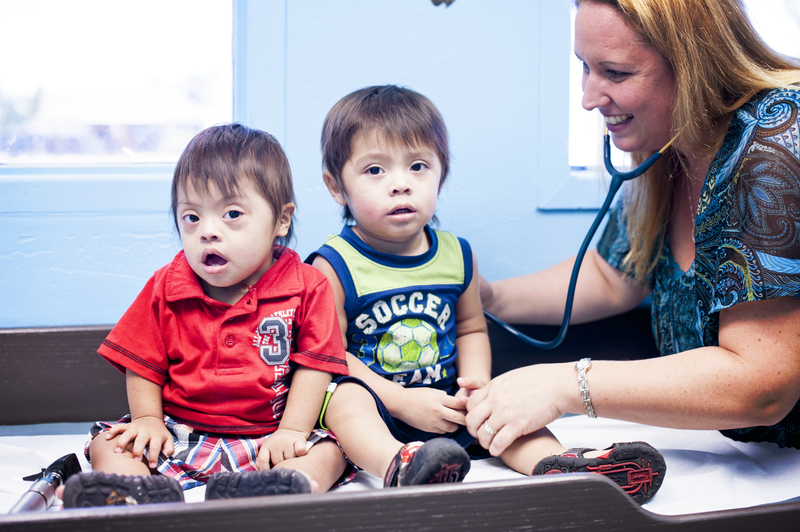 Our pediatricians in Chandler,AZ are focuses on happy, healthy children and their families. We are always improving, learning, and striving to be innovative in the ever changing field of medicine. Our Board Certified Pediatricians and staff strive to cultivate a culture of teamwork and conscientiousness, while strongly emphasizing teaching, both to promote health and to prevent illness & disease. We view patient care as an investment in the future health of our community and so we take our mission very seriously, but not without incorporating whimsy and humor in the patient experience. We all remember being kids and some of us have children of our own — adding to the empathy we bring to each patient encounter. We have grown from a small, 2-exam room office in 2003 to our current 4700 sq ft office with 8 exam rooms and 2 waiting rooms (1 for our well children and 1 for our sick children). Even if we have expanded, we have maintained our family-focused excellent medical care of infants, children and adolescents. Maintaining a positive atmosphere with the knowledgeable Doctors and amazingly helpful support staff is our daily goal. In the fall of 2014, Bethesda Pediatrics opened a sister-company, Bethesda Medical Research clinic. At BMR, we are part of innovative pediatric clinical research trials that benefit the present and future medical community. With our parent company, Ainsworth Consulting Group, LLC we are expanding our presence to encompass all aspects of clinical resources in order to serve our local community with the best medical care and support possible.